Shawn Mendes has been on ALL of our radars for a while now however his single 'Stitches' finally got the recognition it deserved when it charted in the very last top 40 countdown in 2015. Not content with sitting anywhere in the chart, Shawn Mendes made a meteoric rise to the No.1 spot, knocking Justin Bieber off the top after a huge seven weeks. 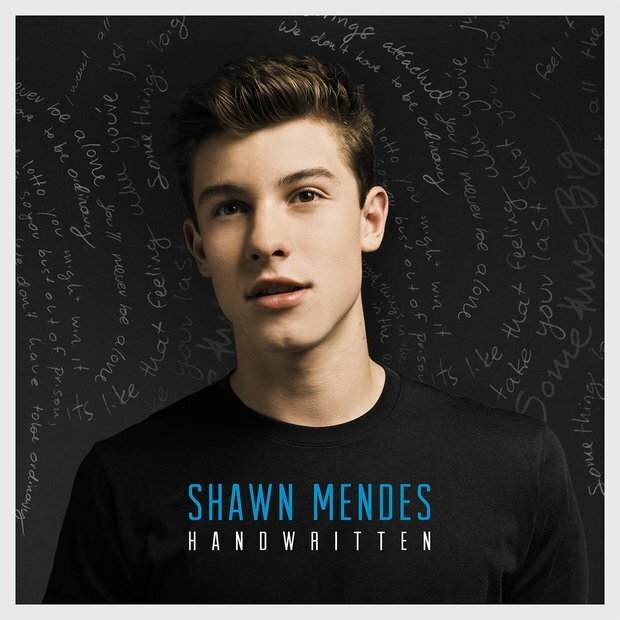 The song is taken from Shawn's debut album 'Handwritten' and serves as the fourth single.